Just like your automobile, your DR Log Splitter will benefit from regular tune-ups at least once a year. 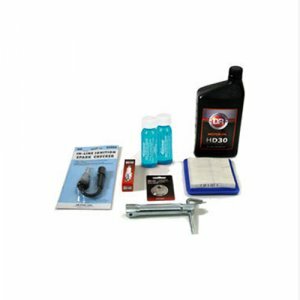 Kit includes all you'll need to keep your machine running in top condition all year long. We've packaged everything you need to keep your Splitter running perfectly.